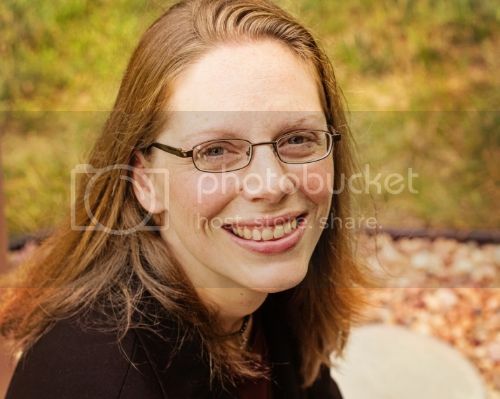 What could possibly evolve from such a strange attraction? 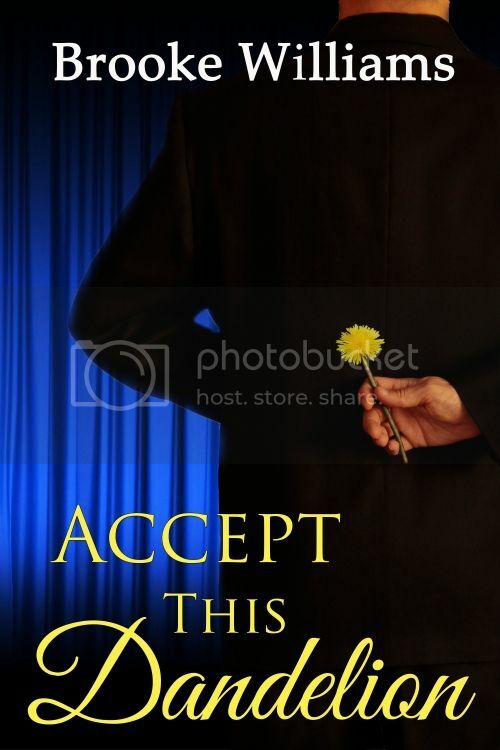 That’s the meat of Accept this Dandelion, purportedly a romance, but in essence so much more. 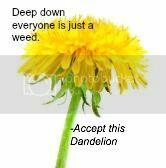 Acceptance is, indeed, at the heart of Accept this Dandelion: acceptance of self, others, and the paths life offers up, whether for good or bad.